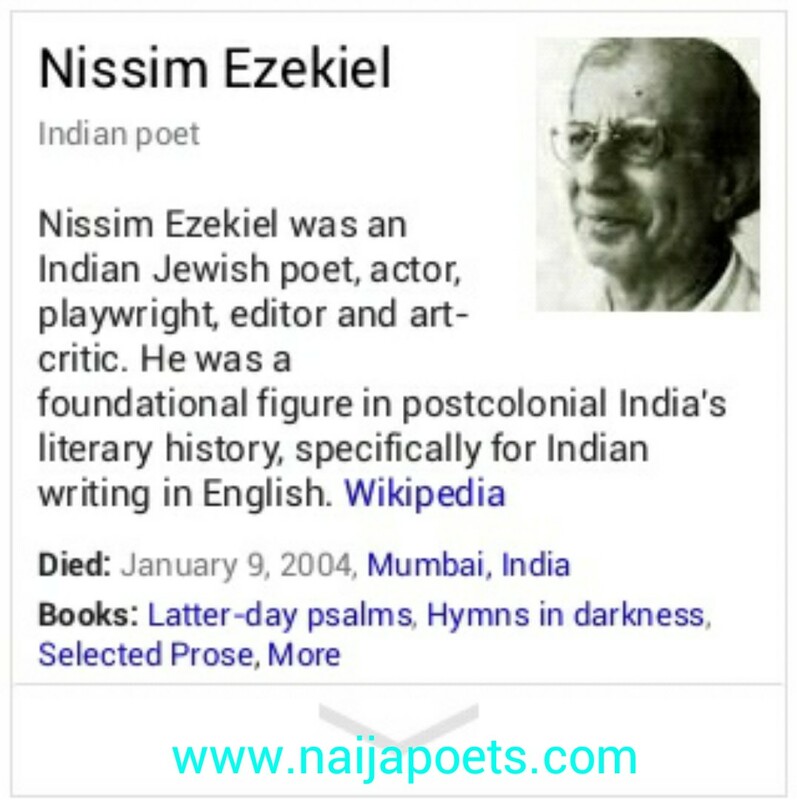 In the poem, Enterprise by Nissim Ezekiel, the poet created a unique symbolism where earthly endeavour is an enterprise (a very complex project). Metaphorically, humans are pilgrims on a pilgrimage. The sequence of the poem flow where human journey starts with delight, then weariness sets in, followed by disagreement and separation in terms of earlier set goals. Now that you know the deeper message of the poem, at the surface, the poet narrated the journey of a set of people through an undisclosed desert not excluding himself since the use of first person singular is obvious in the poem_ take line 19 as an instance “I tried to prey”. Among the themes of the poem are the importance of hope, the temptation of achievement and the enticing feeling of exploration. In the poem, the weary group got their strength back when they heard the news of the sea ahead as seen in line 20-21 “Our leader said he smelt the sea/ We noticed nothing as we went”. They were motivated bythe visualized achievement at the end of the journey and the joy of being part of new experience. · The poem fits in the category of life and living. · The poetic terms are symbolism, metaphor, personification, etc. 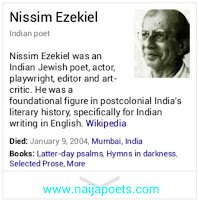 Is Enterprise by Nissim Ezekiel a social satire? Yes. Ezekiel mildly mocked the essence of living with the narration of the pilgrims journey which brought stress, division and futilitybecause the pains underwent never commensurate the achievement. The poem concluded that “Our deeds were neither great nor rare/ Home is where we have to gather grace” which means their expedition was nothing spectacular and staying at home was better. In connotative term, heaven which is commonly considered as every human source is far reasonable than earthly existence. How did challenges impede the journey in Enterprise by Nissim Ezekiel? There are many albatross through the journey narrated and most had negative effects on the pilgrims not excluding the poet. First, was the sun “the sun beat down to match our rage” according to line 5. Second was the desert “on how to cross a desert patch” according to line 12. Third was the attack “were twice attacked and lost our way” according to line 17. Then, came tiredness and lack “A straggling crowd of little hope/ Ignoring what the thunder meant/ Deprived of common needs like soap” according to line 22-24.